My latest experimental project Two and Station Girl, a collaborative music video made for Leo Crandall’s song Station Girl included in the album The Art of Swimming are screening this weekend at the historic Bug Theater in Denver, CO for the Denver Underground Film Festival. The Man in the Bushes and Station Girl are being shown at the wonderful Palazzo Michiel in Venice from today until the 9th of February. The exhibition is called WAV Venice Audio-Visual Show organized by Moving Lab. The Man in the Bushes was selected by the Sharjah Foundation to get screened at the Sharjah Film Platform that takes place from 18 – 26 Jan 2019 in the Mirage City Cinema, Sharjah, UAE. 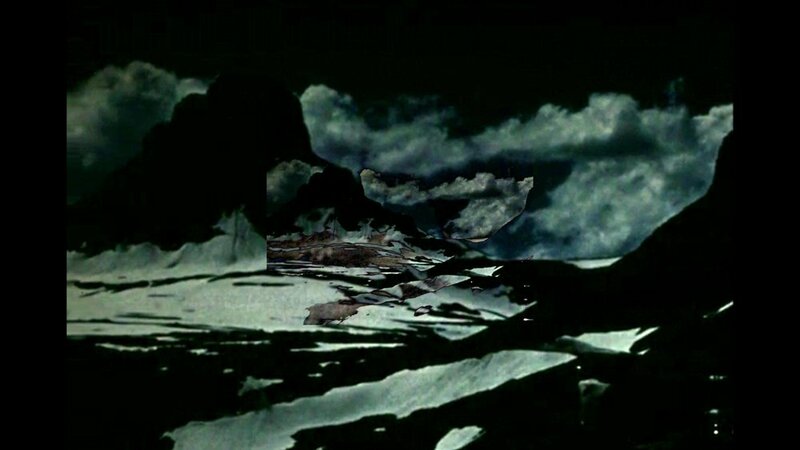 Eidetiker: The Glacier Journey a collaborative project with composer and dj Chamberlain Zhang screens today and until the 18th of November at CICA Museum for the “Contemporary Landscape” exhibition. 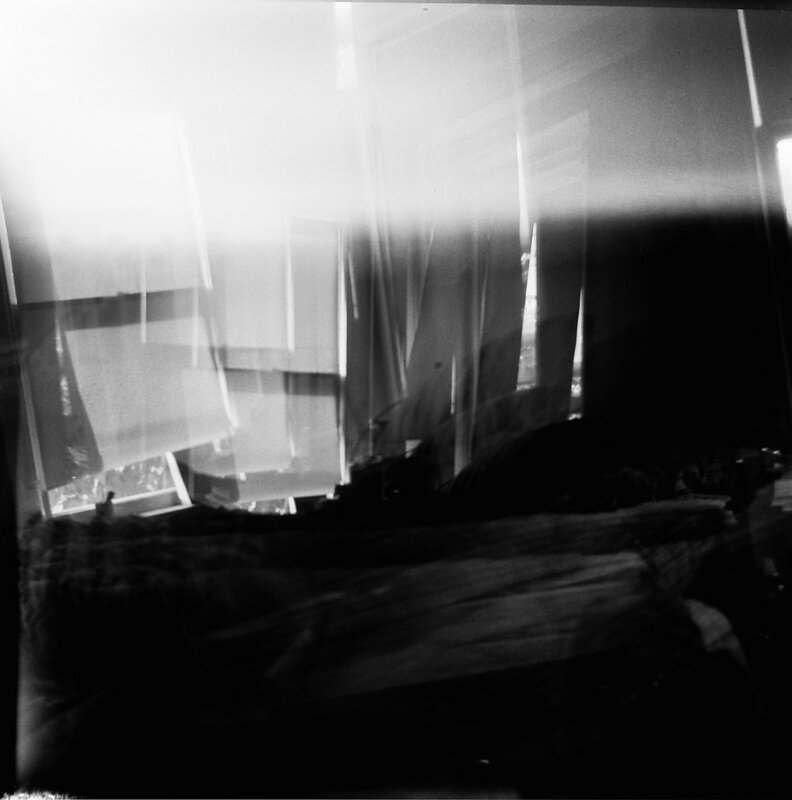 The project explores landscape in the form of memory and its deterioration by the passing of time. Distorting a landscape from the past using pixelization is a way to visualize what we have done to our environment and continuing doing it until today. The only difference is that pixels can be beautiful!!!!! Here an excerpt of the project. The Magazine 43 will feature my photographic work in ISSUE 5, its fall edition. Here is an instagram preview. My new project Two will premiere this upcoming Thursday 5pm at the University of Wisconsin (Milwaukee Union Cinema) hosted by the UWM Moving Image Society. The screening will benefit the UWM Film Studies Moving Image Archive, a collection of classic, experimental, educational, and orphan 16mm films. "Two" was shot using various media, primarily 16mm and MiniDv but also Super 8, 35mm and 120mm film. The venue is free and showcases amazing experimental work. Please come and support! Filming the present using media from the past helps me understand where I am and where I will be. History is important in all its manifestations, especially now. The audio recording and the voice that we hear throughout parts of the movie is by the wonderful filmmaker Emma Piper-Burket. Thank you! "Two filmmakers set out to create an audio archive for possible use in future projects. She records ambient sounds, vocally annotating them with a brief description; he films the environments through which they pass." 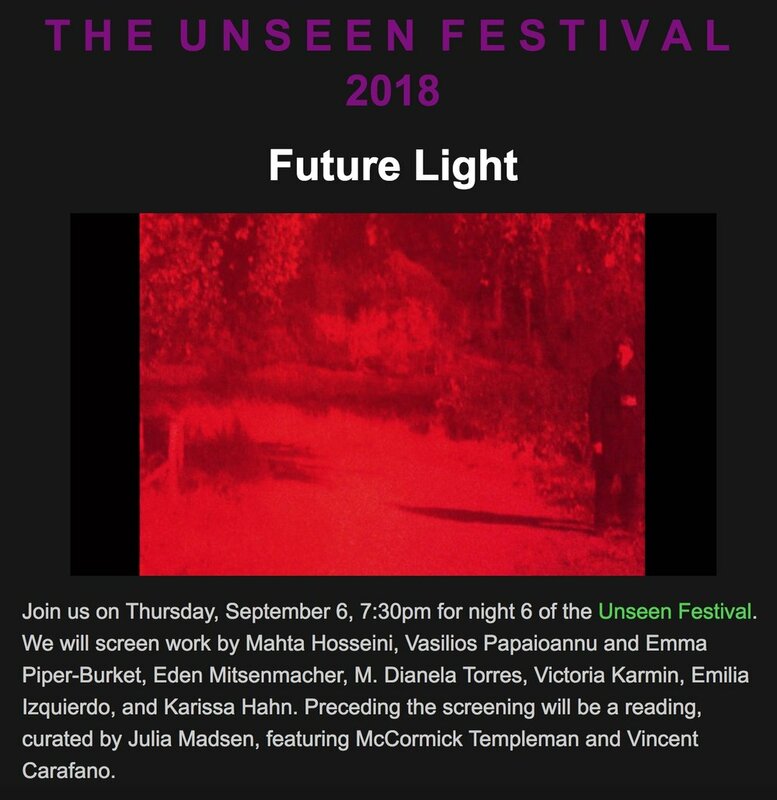 I would like to thank Counterpath and Jacob Barreras for including The Man in the Bushes in their program Future Light, screening Thursday September 6th at 7:30 pm. The Man in the Bushes was made in collaboration with Emma Piper-Burket and Adam Foldes. Come to Denver!! FOA will include five of my photographs in their VOLUME 7 publication to be printed in October. N.00090007, the second video from my N.Series will be screened tomorrow Friday, July 20th, 6 pm at the Twisted Oyster Film Festival @twistedoyster , Zhou B Art Center @zhoubartcenter in Chicago. This year's theme is "Vital Signs" focusing on the environment and the impact of climate change. Eidetiker: The Glacier Journey a collaborative project with composer Chamberlain Zhang will be screened at the Casoria Contemporary Art Museum in Casoria, Italy, from July 13 to October 13 for the Festival Survival. This Festival common thread is about contemporary art survival in today's society and the program consists in a big exhibition, performances, live music, meetings and workshops. The Man in the Bushes is traveling to New York City for the screening at the Anthology Film Archives, for the NewFilmmakers Screening Series, Traveling the Spaceways curated by Lili White. Wednesday, April 18, 6pm. (march 2018) IBAFF 2018 🇪🇸The Man in the Bushes nominated for "Best Short"
The Man in the Bushes is screening this Friday, March 9 in Room 1 at the Filmoteca the film library of the Region of Murcia for IBAFF 2018, Festival Internacional de Cine de Murcia, Spain. Hay otros mundos, pero están en este; hay otras vidas, pero están en ti. Here we encounter some verses from Paul Éluard which synthesize the philosophy of a festival designed from liberalization and interbreeding. The International Film Festival of Murcia (IBAFF), which is fostered by the local council of Murcia and outlined in the Centro Puertas de Castilla presents its new instalment which will take place between the 2nd and 10th of March having its headquarters in the film library Regional Francisco Rabal. In its ninth edition, IBAFF will continue providing to the audience the opportunity to experiment other ways of understanding cinema.